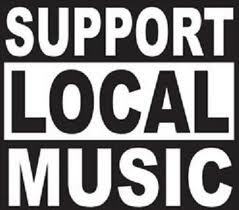 We will then do our best to print as many local music and band interviews monthly!! This is just a start.. you can ad your own questions.. and answers and then post them on the site! Have Fun and spread the word! 2. When Was the Band Founded? 6. Where did you guys meet? 7. How long have you been together? 19. Other Questions we missed.. fire away! !